Welcome to our virtual front door at Gloster Street church of Christ. It is our hope and prayer that you will find information here to assist with your spiritual growth and to prompt you to visit us in person sometime soon. We always enjoy having visitors and answering any questions for you. Our main goal is to teach our members, the local community and the entire world about Jesus and His saving grace. If you would like to learn more about our congregation or ask a question, please touch base with us by clicking on our CONTACT US page as we would love to hear from you. Thank you for your visit! 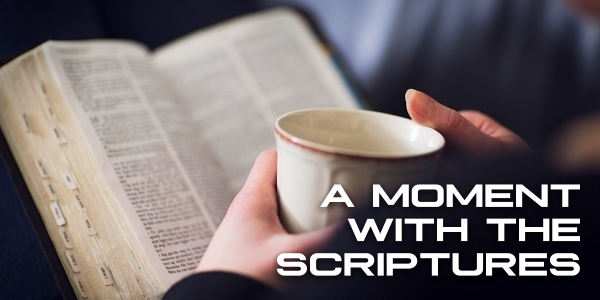 "A Moment With The Scriptures" is the title of our weekly newspaper column. A new column can be found each Monday on page 3A of the Northeast Mississippi Daily Journal. 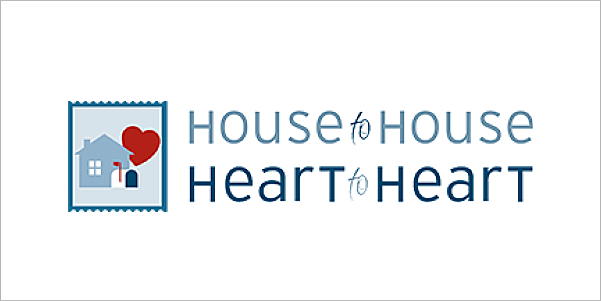 "House To House/Heart To Heart" is a Christian magazine distributed six times per year throughout the city of Tupelo as well as much of Lee County. Gloster Street is happy to be able to participate in this good work by distributing over 15,000 copies every two months. 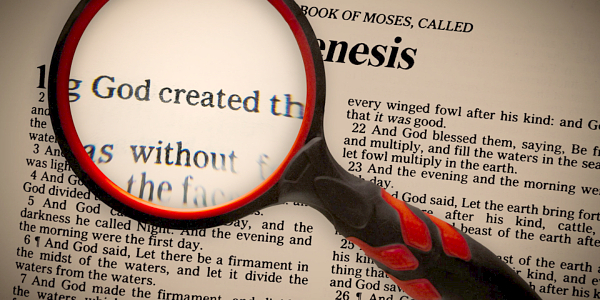 "Searching The Scriptures" is the title of our weekly radio program. The thirty-minute program airs each Sunday at 9:00 AM on SuperTalk 102.9 FM. The speaker is brother Chad Ramsey. 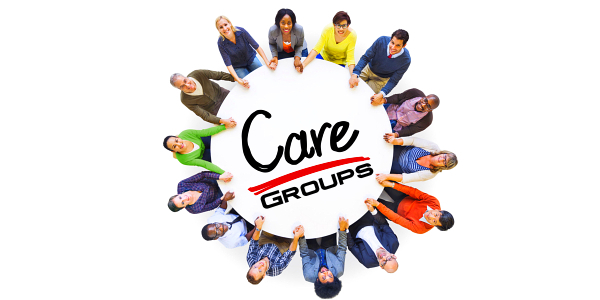 Care Groups meet each Sunday throughout the year. Gloster Street has four Care Groups. The groups are designed to help promote fellowship and to make sure that the needs of the membership are met. Each member is assigned to one of the four Care Groups. T.N.T. stands for teens-night-together. A T.N.T. is held one Sunday per month throughout the year. Normally, the T.N.T. will consist of a devotional period and time for fellowship and fun.